2007 July « Customers Rock! I have blogged before about the little things that make a difference. I have had several online experiences the last year with a small California-based company that makes my online buying experience great with little things. 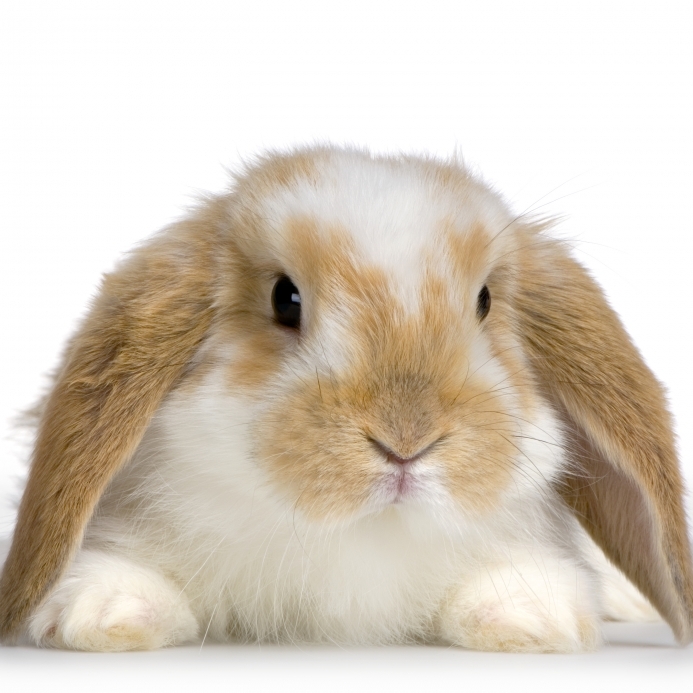 The Busy Bunny is an online store based in San Bruno, California. As they would say, they specialize in “Edible toy treats for pet rabbits, and fun stuff for people since 1987.” Some of their best-selling products are wicker baskets shaped like carrots, alfalfa sticks, and cardboard bungalows for bunnies to chew and climb onto. My bunny really likes the straw mats, which he can both sit on and chew up. Yum! The first time I ordered, I was asked to create a log-in account. My information was securely saved – mailing address, billing address, and order. Email address and phone number were also requested, along with an explanation of why they were needed. Each time I go back and order from The Busy Bunny, my information is already available for me. In fact, I can click on any previous order, see what I purchased, and choose the button that says “Reorder” if I want the same items (I usually do). Once I order, I can also track the package from the same simple page. The last time I reordered my bunny’s favorite straw mats (Saturday), I couldn’t quite remember which ones he liked last time. Easy! I just had to log in to My Account, look at my previous order, and click on Reorder. All finished! My credit card and all pertinent information were already in their system, so I completed my order in about 3 minutes. Would I shop for my rabbit’s needs anywhere else? No. The Busy Bunny is very convenient for me. They remember things for and about me, they make it easy for me to order, and they appreciate me! How do I know they like me? They send me a cute Busy Bunny notepad in each shipment. This is a great way for me to feel valued as well as to keep their logo in front of me (I use them as my phone message pads). I shop online with quite a few companies that are larger than The Busy Bunny, and the online shopping experience is not always as good as the one I have described. If a small company can do it, a larger one should be able to do it as well! Keep the e-commerce site simple. 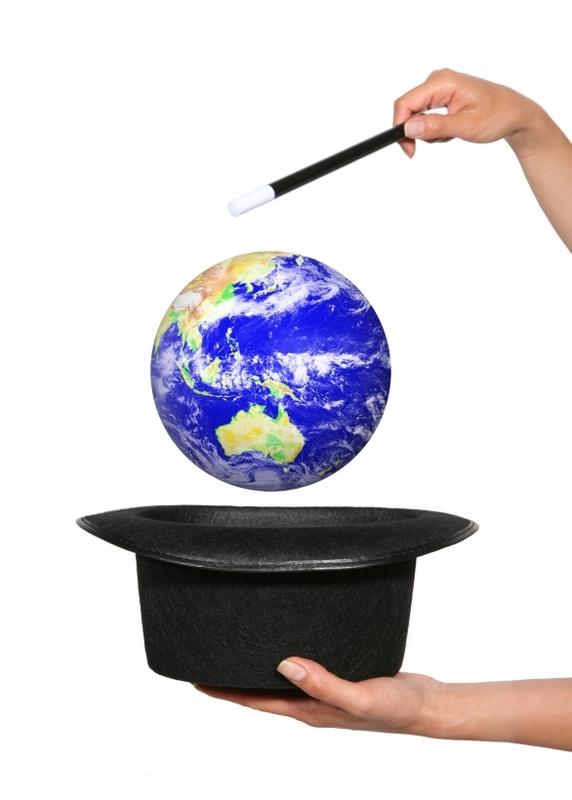 Remember things for and about your customers wherever possible – and use them! Let your customers know you appreciate them with a small gesture or gift. Thanks, Busy Bunny! I can tell that Customers Rock! for you!! If you would like to hear more about creating a rockin’ online web experience for your customers, stop by the eMarketingTalkShow today! I will be the guest on a live podcast today, July 27, from 4 – 5 PM Pacific time. You can listen live or download the archived podcast later (right click on the button on the right of the page; even though it says “coming soon”, the files are there!). You can also call in during the live show with questions at 866-613-1612. If you want to learn more about customer experience on the web, or if you just want to connect a live voice with a face/blog, then come and check it out! There are a lot of other topics at eMarketingTalkShow as well, including podcasts from experts on SEO, usability, and various aspects of internet marketing. A great resource! Many companies spend a lot of time and money on attracting new customers to their product or service. Much of the marketing budget is spent on mass approaches such as advertising and direct mail. While those media may have their place in attracting prospects, they don’t help companies with their most valuable asset: their existing customer base. 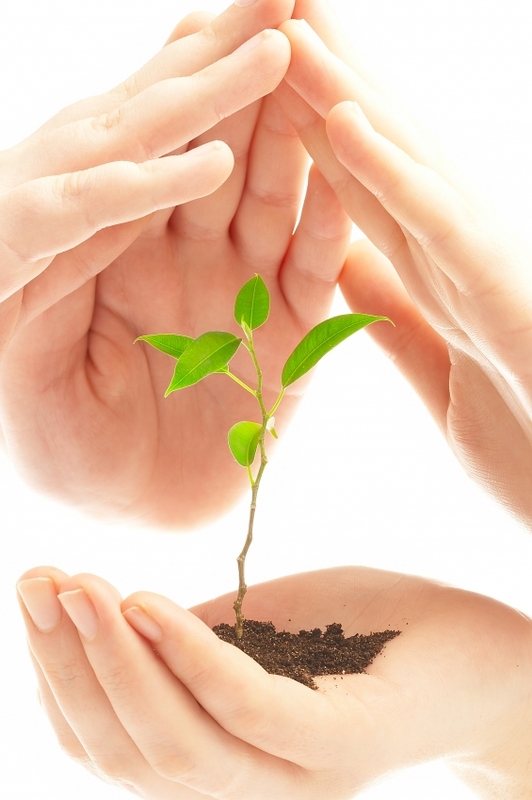 Taking care of existing customers is a fantastic, cost-effective way to grow your business. How well is your organization doing in its communications with your customers? What would cause them to trust you and want to come back for more? Offering something of value to your customers is very important to furthering the relationship. If there isn’t value, customers may continue to do business with you for awhile, but the relationship will be short-lived. Keeping the communications line open, whether or not the customer has recently purchased something, is one of the keys to keeping up a conversation with customers. Joe Rawlinson of Return Customer gives us some ideas on communicating appreciation with existing customers. “When was the last time someone told you how much they appreciated you? How do you feel when you get a thank you note? If you’re like most, you get a warm fuzzy feeling inside. You smile. You feel a little bit better. Words of thanks are greatly valued by customers. They are a nice antithesis to all the sales calls and could actually make the next call more fruitful! Customer loyalty comes from more than just great products and services. 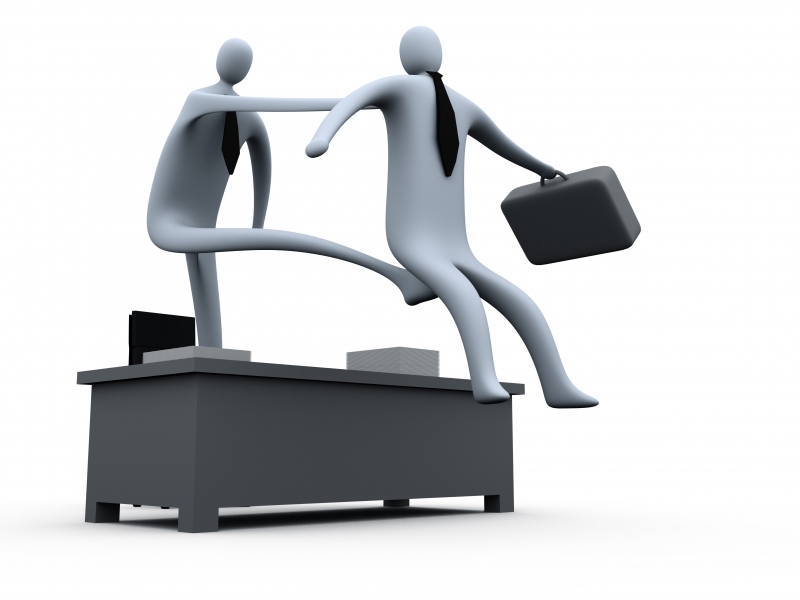 The customer experience has a very strong influence on customer attitudes towards an organization. I love the way Rosa describes it above – an experience that makes you want to return again and again. Which types of interactions you use depends on the company, it depends on the culture, and of course, it depends on what is important to the customer. Finally, one can always use the element of surprise to keep relationships fresh. Here is an unexpected example from Bounce fabric softener shared in Andy Nulman’s blog. Did Sprint do the right thing? You may have heard about Sprint “firing” of some of its customers in the last few weeks. If not, just go do a search, and you will come up with articles from many blogs and journals. Quite a buzz! Most posts/articles focus on those 1000 or so customers who were sent letters to let them know their service would be terminated. These were apparently customers who called customer service too often (substantially more than other customers). Sprint paid off any outstanding bill for them, did not charge them an early termination fee, and gave them one month to find a new carrier. From the customer viewpoint, I have read articles stating that some of these customers were calling in legitimately about problems with Sprint’s billing, problems that were not corrected month after month. I also read that each “transfer” made to a different Sprint call center agent, due to the wrong department or Sprint’s need to transfer the caller, counted as one call. It is conceivable, then, that some of these folks could have made 5-6 “calls” with just one call in. Another story shares how Sprint renewed the contract of one customer only a short time before sending out the termination letter. She had just bought a new phone with that new contract. It is not a problem to take action on your low-to-no profit customers. It is actually a business necessity. One should either change the value proposition for those customers or find a way to let them go to your competitors. Perhaps it would have made more sense (and less publicity!) for Sprint to warn of termination at the next contract renewal. Sprint doesn’t have to renew those very low-priced contracts if their business model has changed. In that case, customers could have upgraded their contract to something else or could have chosen not to renew and go to another carrier. What about those that remain? Will those who are unhappy (or who want an iPhone) try to game the system and get “kicked out” rather than pay an early termination fee? If so, are those really the customers Sprint wants to have around? More than likely they are not loyal; they are just looking for the cheapest deal. Will customers with real problems hear about this and be afraid to call in? Overall, it can be a good thing to either fire your customers or change the value proposition to improve the relationship. Time will tell whether or not this works for Sprint. 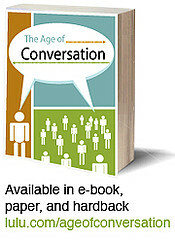 Age of Conversation: Launched Today! What book has 103 marketing bloggers representing 10 countries and four continents and where 100% of the proceeds support Variety Children’s Charity? 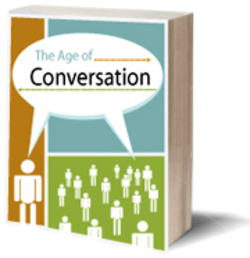 The newly released book The Age of Conversation! Back in April, two really smart bloggers, Drew McLellan and Gavin Heaton (themselves representing two countries and continents), set a goal of publishing a book with contributions from 100 bloggers. Topic: the conversation age. Each author wrote a one-page chapter for the book, interpreting the topic from their own point of view. For example, my chapter is titled Conversations and the Customer Experience. The format of the book provides for a quick read with lots of great food for thought on conversations in this age of new media. The book is being released in three formats, so you can choose how you want to read it! Again, all proceeds are going to charity. No author is going to earn any money from this book. I highly encourage you to buy a copy of the book today, and spread the word on your blog, in your newsletter, and through your own conversations. Be sure and come back here and leave your thoughts on the book! Below is the list of all 103 influential authors. Here’s to The Age of Conversation! 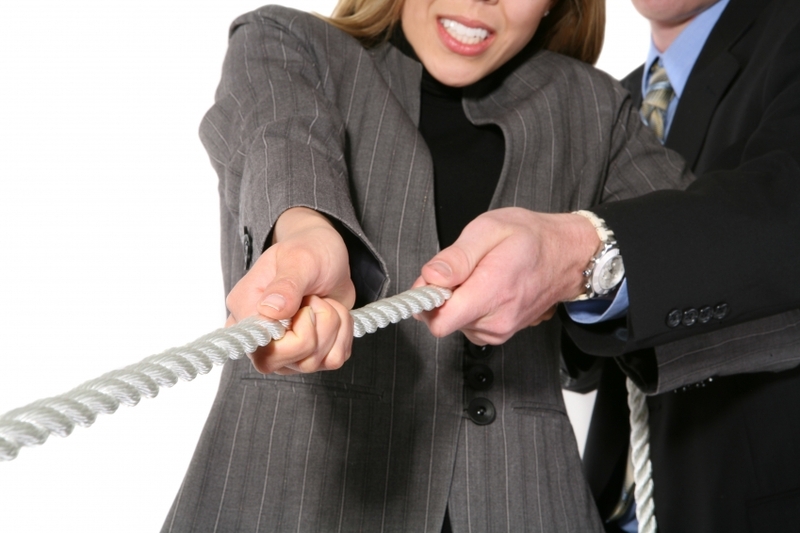 Many companies have an unspoken war going on between sales and marketing. Sales complains because marketing doesn’t bring them any good leads. Marketing complains they feel like second-class citizens, and why doesn’t sales ever follow-up on all the great leads they give them? Who wins this war? No one. Who loses? The customer, and the company. 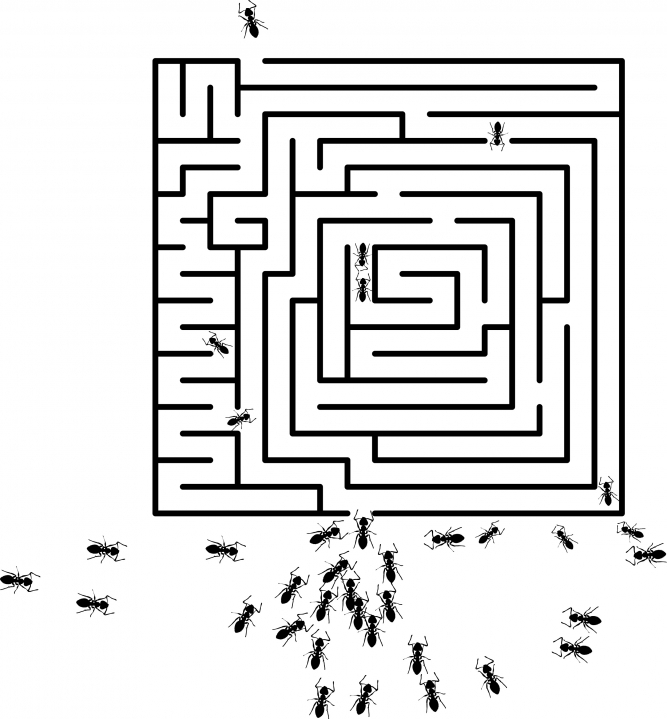 When I headed up B2B marketing for a large high-tech company in the UK, sales and marketing were supposed to collaborate but instead kept complaining about each other. After I spent time talking one-on-one with the sales managers, some sales reps, and the members of my marketing team, I broke down the walls. I assigned one marketing person to each sales district to become fully ingrained with the sales team. They were to eat, sleep, and go on customer visits with them to better learn how to meet their needs. 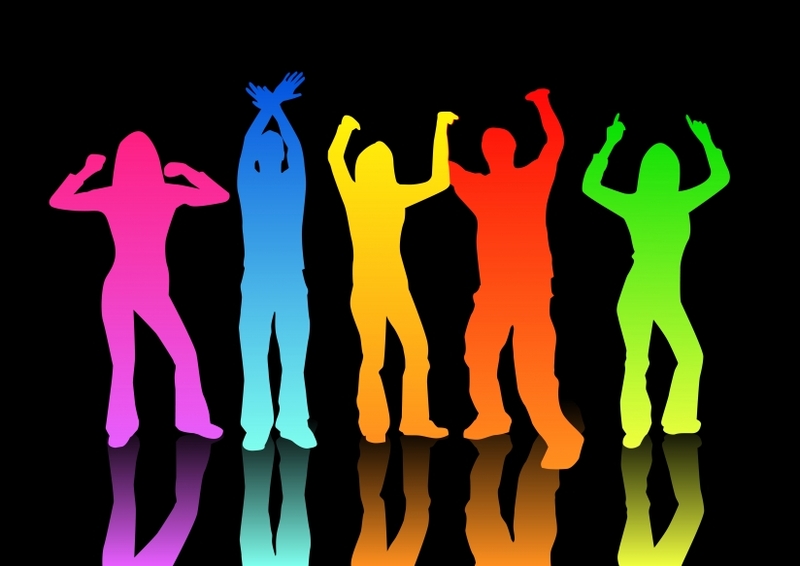 After several months, these marketers were seen as integral parts of the sales teams. They were invited to off-site sales meetings and asked for their ideas. They were invited to sales Christmas parties and were treated as “one of the boys”. They basically became an extended part of the sales team. We ended up beating quota that year for the first time in quite awhile – as a joint team. Customers want to be approached by such a team. They don’t want to be in the middle of a war. Valeria Maltoni asked recently, who owns the customer? In my opinion, no one at the company owns the customer. The customers own themselves. They are in charge of whether or not they continue to purchase. They are in charge of the relationship, if any. In that case, it is imperative that sales and marketing work together. The goal is to understand the customer so deeply that everyone wins: sales+marketing and the customer. Only then will a relationship have any chance of taking hold and growing to meet the needs of both company and customer. Thanks to Lewis Green for getting me going on breaking down the walls of departmental thinking. One of my most popular blog posts was from this past January, called Marketing Experiences, not Products. I am re-publishing it now because it is very pertinent to a new series of posts I have coming up on customer experience and the intersection with user experience. Customers don’t just purchase products or services. They experience them. I wrote last week about how my experience of getting my car repaired was about much more than how well those repairs were done. However, not many companies are focused on how their customer experiences are impacting their customers (unless they really blow it, and multiple blogs and YouTube videos pick it up). The customer experience encompasses all aspects of a customer’s interaction with us. It spans the sales, the packaging, the “out of box” experience (opening the product), the registration and installation/set-up, the usage, and the ongoing maintenance of the product or service (think PCs). Or, in retail, it spans the in-store experience of the shelf displays, the size of the aisles, the crazy wheels on the shopping cart, the employees, the restrooms, the check-out lines and clerks, and the ease of returns. In service, it spans the sales, the installation, the usage, the subscription, the monthly bills, and the upgrades (think cable/satellite TV). Take a moment now and think of what this looks like for your company and your industry! In the above-described customer lifecycle scenarios, many departments are responsible for the customer experience, including marketing, sales, R&D, manufacturing, customer service, field service, as well as training. Thus the entire company plays a role in “marketing”, yet each of them has their own areas of expertise which they need to bring to the table in order to design the optimal customer experience. “Good marketing is any effort by a company/ individual/ association/ etc to DIRECTLY satisfy the wants and needs of its customer.” I don’t think it has to get any more complicated than that. But the hitching point is that ‘directly’ part. Most marketers want to satisfy their OWN wants and needs directly, and let satisfying the customer be a byproduct. Turning it around and using your marketing as a tool to directly satisfy the wants and needs of the community takes a pretty big leap of marketing faith. When we focus on how many customers we can market our products to, we are focusing on our own wants and needs directly (sell more, get better leads, improve marketing campaign ROI). When we focus on which products and services we can sell to each customer, we are focusing on meeting customer wants and needs. In other words, rather than focusing on increasing our market share and marketing ROI, we focus on increasing our customer share-of-wallet and value of each customer. These latter measures are often left out of board room discussions but are essential for truly understanding the health of our customer base. Once we understand our customer’s wants and needs, we can begin to market to them through the customer experience. CustomersRock! companies create a strategy for a consistent, satisfying customer experience across the entire customer lifecycle. It is almost here! Next week, on Monday, July 16th, we will see the launch of Age of Conversation. Back in April, I signed on with Drew McLellan and Gavin Heaton to co-author this book (one chapter), along with over 100 other contributors (see below for list). While originally designed as an eBook, due to popular demand, it can also be had as a paperback or hardcover book. All proceeds from all book sales will be going to Variety Children’s Charity. Get ready to have a good read for a good cause! Special thanks to Drew, Gavin, and all the other authors for making this happen. I can’t wait to buy it and read the other chapters, and I hope you will do the same!